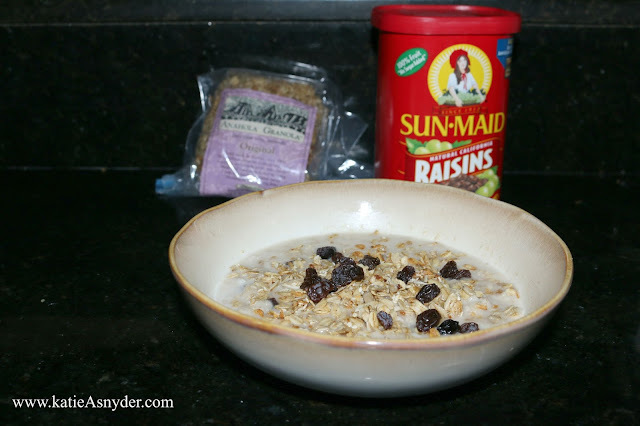 For breakfast I started my day off with the usual oatmeal, this had unsweetened raisins, and Anahole granola, which is a local product here in Hawaii and it is AMAZING!!! 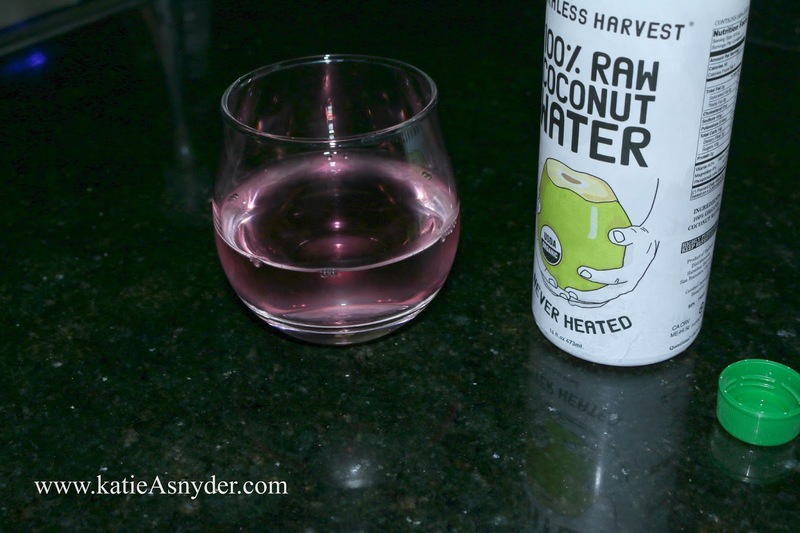 This was also topped off with a little bit of almond milk. 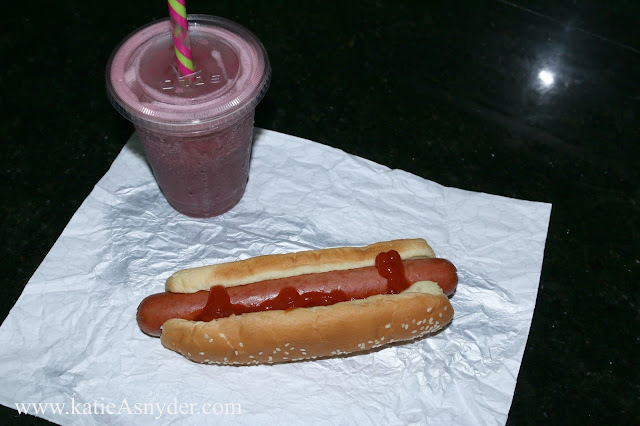 Lunch was kind of a rush as I had been running errands all day so I stopped and grabbed a hotdog from Costco and I also got their Berry smoothie which was literally to dye for as it is so hot and humid here right now. After I spent some time at the pool I had a Harmless Harvest 100% Raw Coconut water, I find this really refreshing as well as its super good for you. 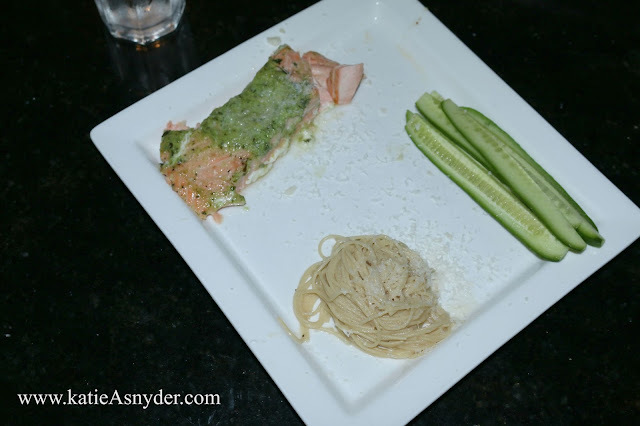 For dinner I made Salmon with Pesto on top, some cucumber spears, and a little bit of whole grain pasta with a light lemon sauce, and parmesan. Ok so normally I don’t eat dessert as I have a huge sweet tooth and a major over-indulgance problem but I had 2 LU Petit Ecolier, these are very similar to the Dairy milk ritz chocolate crackers, except these are made with 70% dark cocoa, which actually is really good for you, as long as you don’t eat too many LOL. 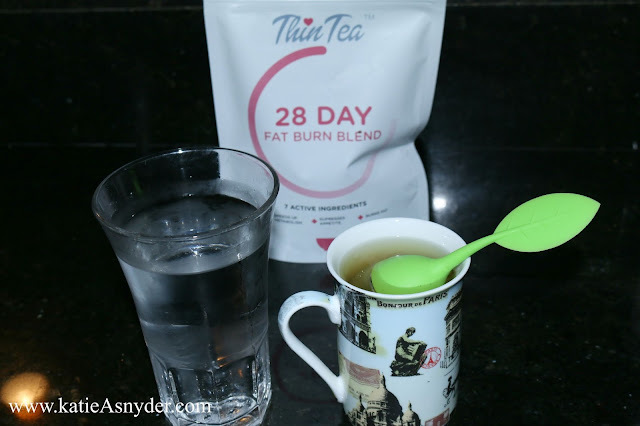 Finally I ended my night with my last glass of water and my tea, usually I drink Tea Pigs Peppermint Tea, (I’m sure you guys are tired of me raving about it), but tonight I had the Thin Tea 28 Day Fat Burn Blend as I am drinking this for a future review. And thats everything I had today, you may notice I am missing my usual coffee, thats because I am trying to become less of a coffee addict, which actually just led to quite a headache. 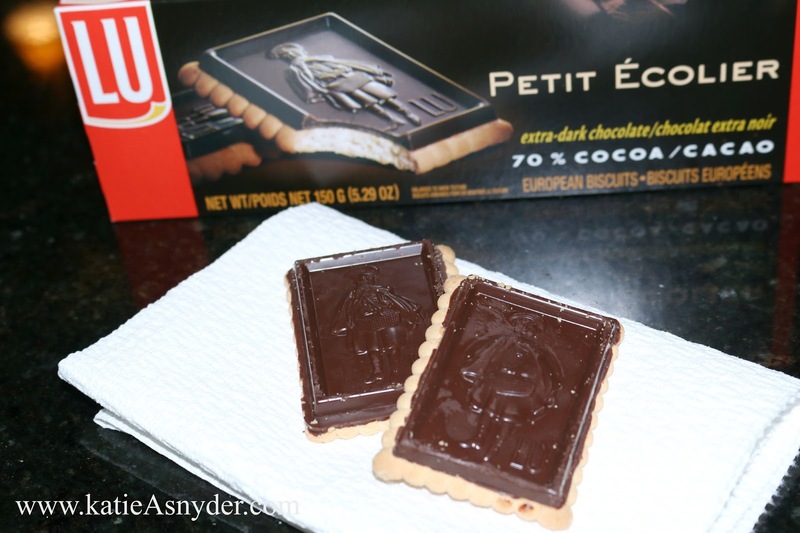 Here is todays Main Channel Video and Daily Vlog, also don’t forget to check out the 600 Subscriber Giveaway going on Now.